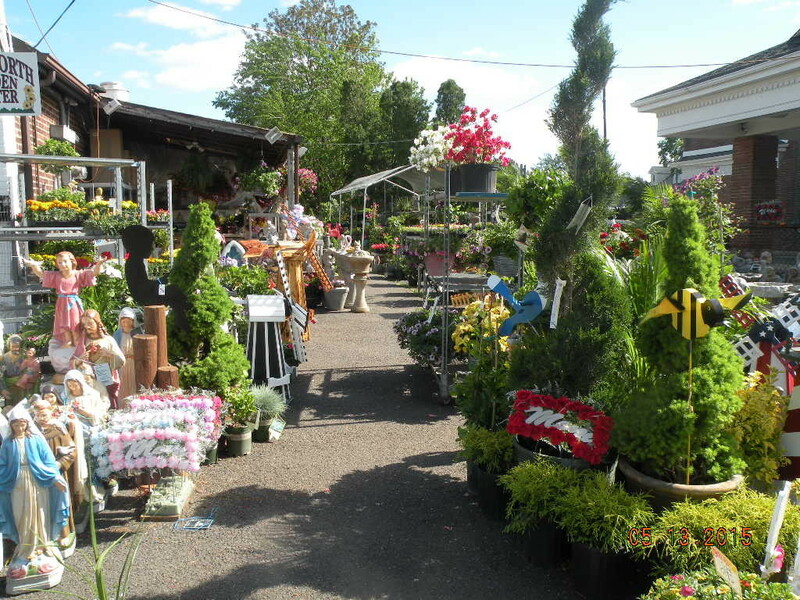 Kenilworth Garden Center is located at 491 Boulevard in the heart of Kenilworth, New Jersey, and has become a roadside staple for the community and surrounding Union County areas including Westfield, Cranford, Union, Roselle Park and Springfield. Family owned and operated since 1986, we are committed to providing Central New Jersey gardeners with fantastic flowers, great gardens and terrific top quality bushes. Our Kenilworth Garden Center staff are knowledgeable and helpful in guiding you to the perfect selections. Our inventory varies and is seasonal, assuring that customers will have the freshest selection to choose from. We aim to have the flowers and plants you need and if you don’t see something that you are looking for, let us know so that we can order it. We are proficient in dealing with large and small orders, so whether you want to landscape your whole yard or just plant something to spruce things up, we are here to help. In addition to our holiday and seasonal plants and flowers, we also offer cemetary care, statues and outdoor concrete items, windmills, lighthouses, as well as commercial and residential landscaping through our very own A&A Landscaping.